Justifi: Peru! 10-day Service and Adventure Trip. 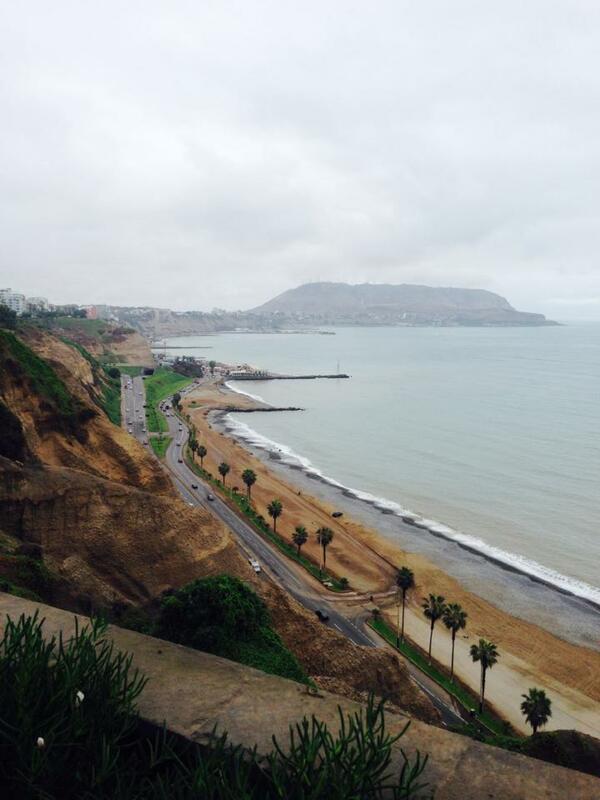 Explore the coastal city of Lima and the historical township of Cuszo. Check out the vibrant night-life, visit a rural alpaca farm, and experience the ancient Incan citadel of Machu Picchu. 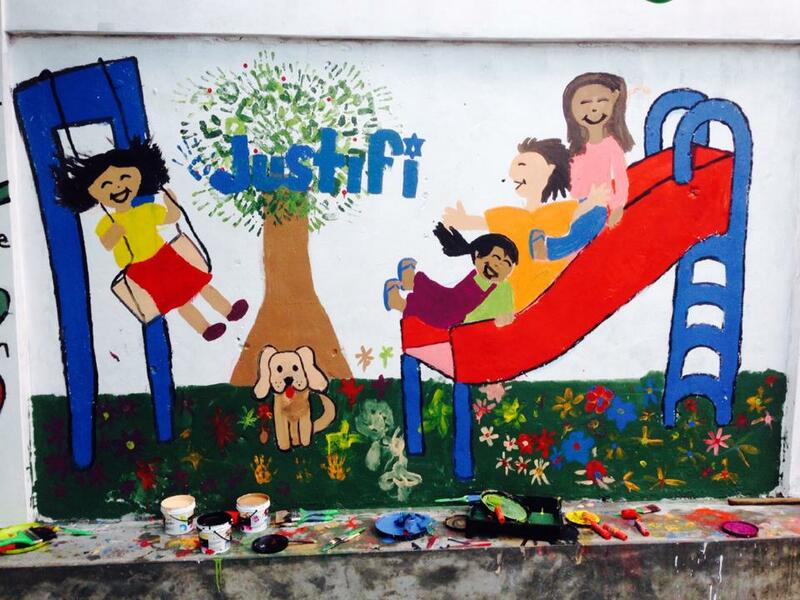 Find Out More at Justifi.org, Apply Today! 10-Days in Peru, Machu Picchu Included - $1,999 Trip Cost! GET THE PERU TRIP ITINERARY! All the juicy details of where we go and what we do. Delivered direct to your email. A quintessential South American city on the beach, Lima's buzzing streets and trendy nightlife draw tourists from around the world. We start our journey in the hippest area of the city and quickly launch into action with guided tours of some of the city's famous historical sites, nights out in the trendy Barranco district, and nighttime excursions to gorgeous modern sites. Discover a different side of Lima, way up in the hills outside the city. Meet with local community leaders and lead education projects with children. We always work in partnership with local organizations to ensure our efforts are helping where support is needed most, and to ensure safety and well being for the children we work with. Fly into the heart of the Incan Empire - Cusco, Peru. 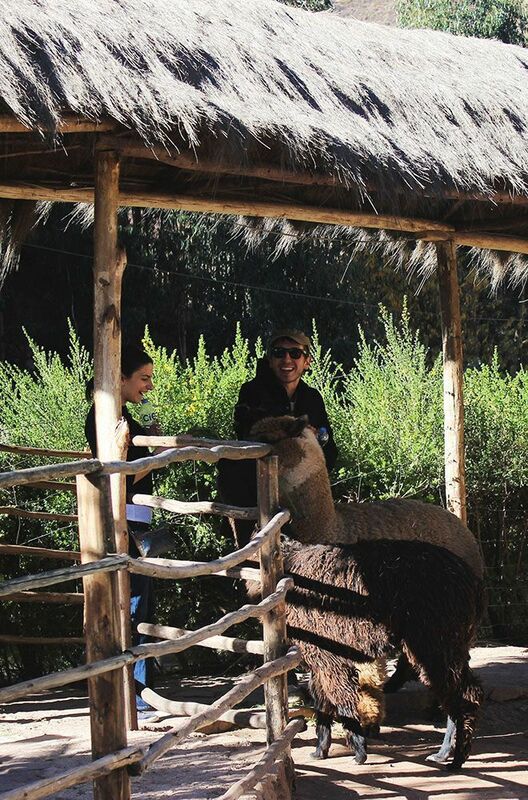 Explore the sacred valley with excursions to alpaca farms, mountain lakes, and ziplining then give back with service projects in at-risk communities. Partner with local organizations in Cusco working to improve the lives of children and families in impoverished communities. 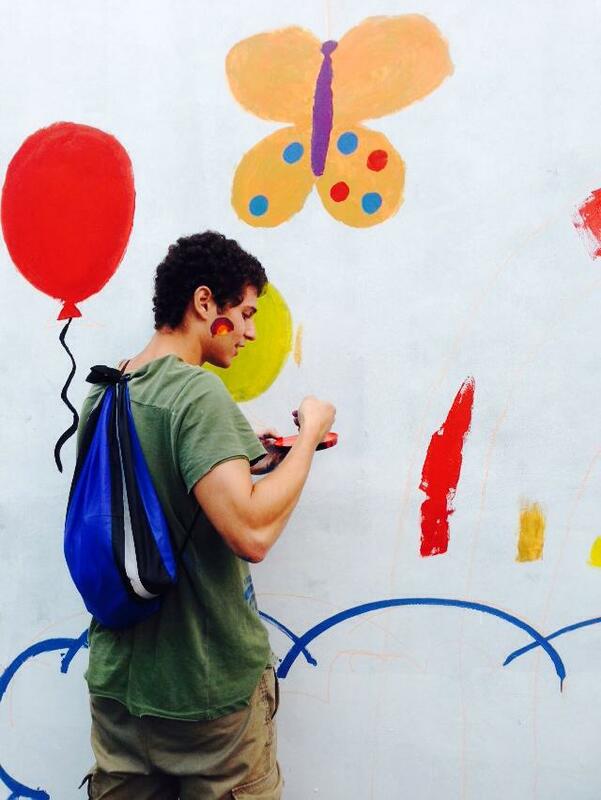 Make a meaningful impact on projects designed to make a lasting impact during our visit and create memories that the children we work with will remember for a lifetime. Get out into the Peruvian highlands and explore the local culture, sites, and adventure activities. From sustainable alpaca farms to pristine mountain lakes, this is our chance to get out into nature and soak up the crisp mountain air of the Andes. Wake before sunrise to begin the multi-hour train journey to one of the world's most legendary historic cites. Revered as one of the 7 New Wonders of the World, Machu Picchu is rightfully positioned on the bucket list of most adventure travelers. 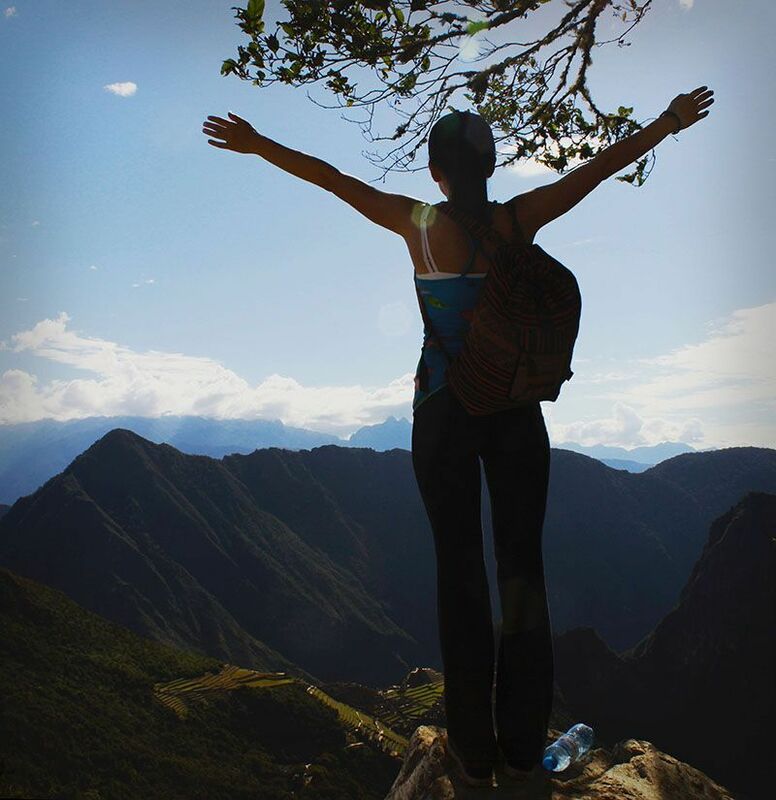 We'll experience Machu Picchu to the fullest, spending a full day at this ancient Incan sanctuary. Simple, clean hostel and guest house accommodations for all nights of the program in all the coolest areas. Perfect to come back to after full days of activities! Wifi available. Planes, trains, shuttles, and automobiles! We go pretty far off the traditional tourist path, and will provide the necessary transport to get us where we're going! Trips to the Sacred Valley of Peru, Full-Day excursion to Machu Picchu, sightseeing around Lima and Cusco, and nights out at some of Lima's coolest spots. International Airfare is NOT Included. Some local transportation (Airport Taxi). Note that the trip starts in Lima and ends in Cusco. Return flight from Cusco to Lima should be booked as part of your initial flight or in advance if you do not plan on extending. JUSTIFI Peru TRIP COST IS $1,999.